Airtel has partnered with Celkon to launch Celkon Smart 4G, a VoLTE phone with support for 24 Indian languages at an effective price of Rs. 1349. It is part of Airtel’s Mera Pehla 4G Smartphone initiative under which the operator will partner with multiple mobile manufacturers in an aim to create an ‘open ecosystem’ of affordable 4G smartphones and bring them to market for virtually the price of a feature phone. This gets the same Rs. 169 plan that offers unlimited calling and 0.5GB 4G data per day for 28 days. You need to pay upfront amount of Rs. 2,849 and do 36 continuous monthly recharges of Rs. 169. You will get a cash refund of Rs 500 after 18 months and another Rs. 1000 after 36 months, taking the total cash benefit to Rs 1500. If you don’t need the bundled plan, you can do any recharge, but to claim the cash refund benefit, recharges worth Rs. 3000 must be done within the first 18 months to claim the first refund installment of Rs. 500 and another Rs. 3000 over the next 18 months to claim the second refund installment of Rs. 1000. Commenting on the launch, Raj Pudipeddi, Director – Consumer Business & CMO, Bharti Airtel said: We are pleased to partner with Celkon in our endeavor to bring affordable smartphone options to the market and build an ‘open ecosystem’ of low-cost devices. 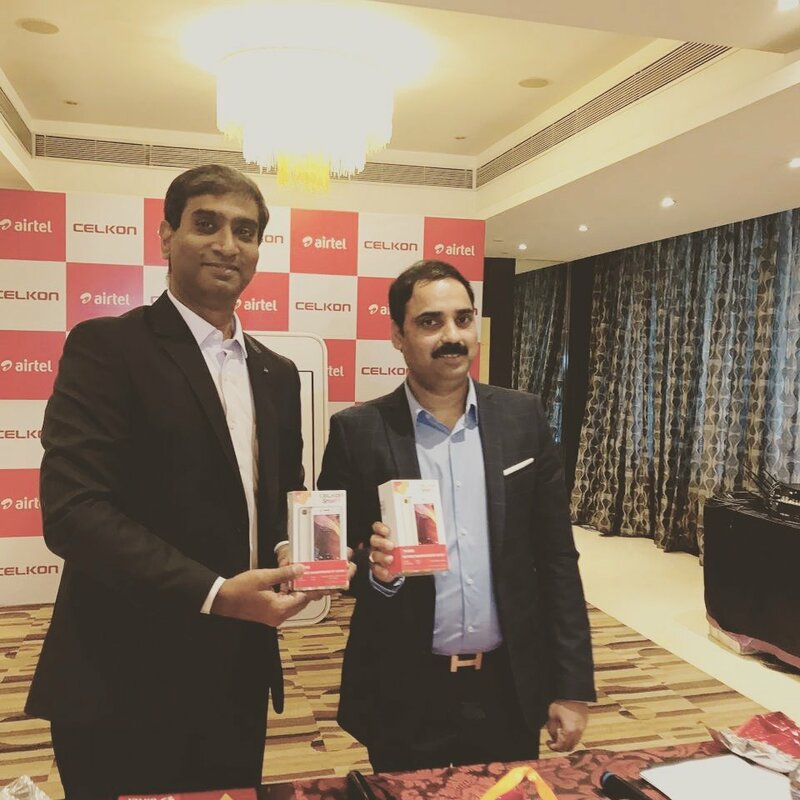 Celkon has a strong brand affinity and deep distribution in southern Indian markets, and our partnership will enable us to serve a large set of customers with this affordable smartphone proposition. Airtel’s ‘Mera Pehla Smartphone’ proposition has received an extremely positive response from customers and we look forward to bringing more device partners on-board in the near future. Celkon Smart 4G will be available at all leading mobile stores across the country and after sales support for the devices will be provided by Celkon through their service network.